Nothing makes our day quite like hearing a patient express how much more they’ve been smiling due to cosmetic dental work at our office. 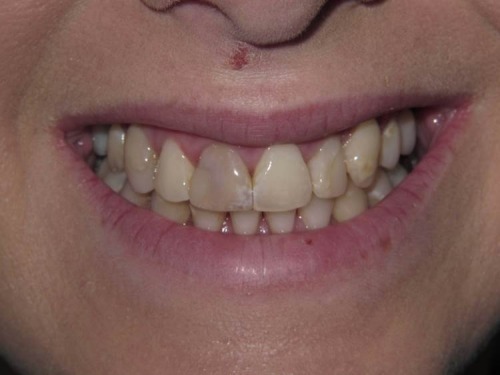 If you are unhappy with your smile, there are many different approaches to a path of improvement for you. 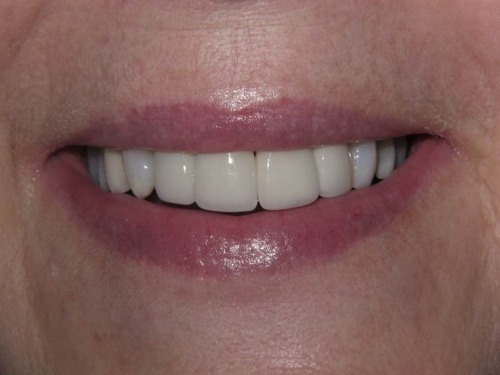 For small discrepancies in color and alignment, veneers are a beautiful, long-lasting option. 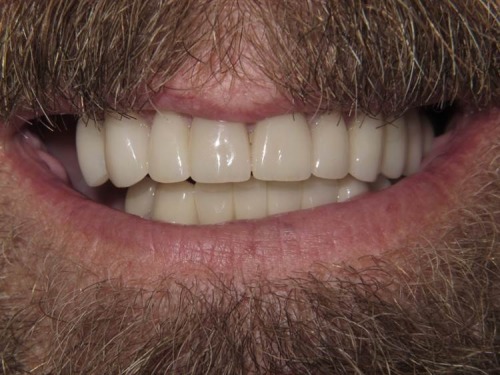 Veneers are wafer-thin and made of porcelain or resin, designed to cover a portion of the tooth, cover chips, cracks and discoloration in visible areas. 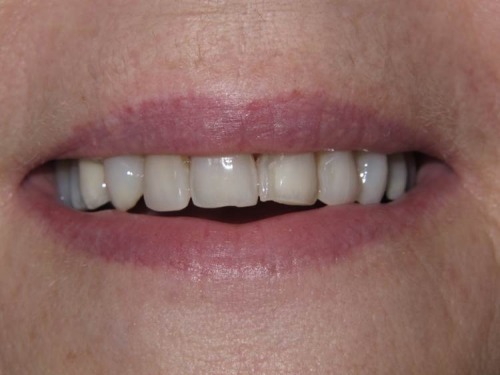 Talk to Dr. Spiger to discuss material options if you are interested in veneers as a cosmetic option for you. 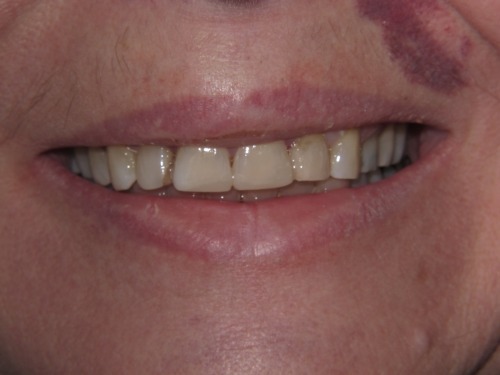 For weakened and teeth or more severe discoloration, we recommend a crown. 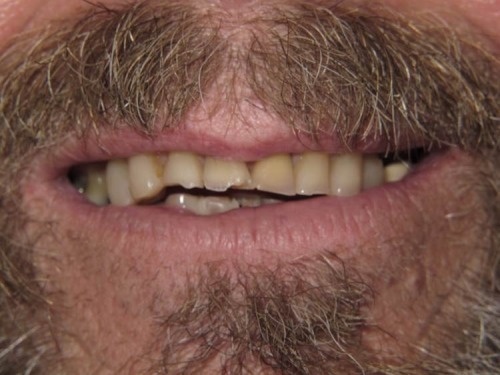 A crown — sometimes referred to as a cap — is designed to cover a tooth entirely, mimicking the look and function of your real tooth. 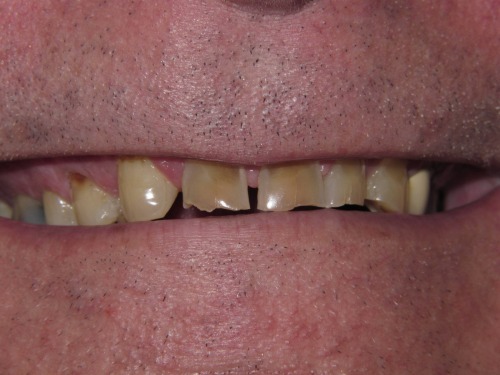 There are many cases in which a crown is your best option, such as if a molar or other larger tooth has a cavity, is cracked, chipped or discolored. 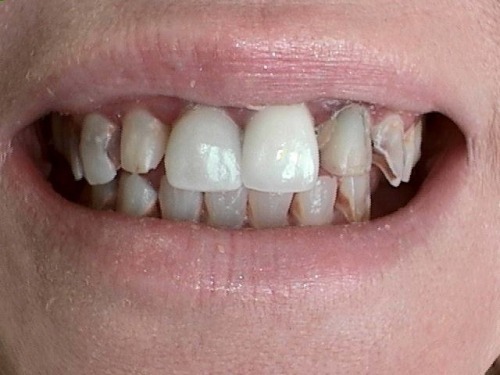 Crowns are very strong and strengthen a weakened tooth, preventing fracture, decay or further damage. 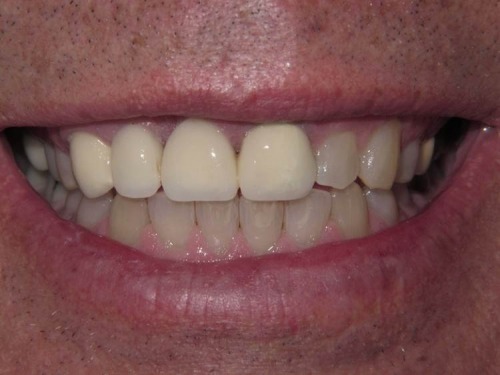 Check out our care procedures section for crowns. Dental materials have also changed and improved and Dr Spiger has stayed up do date on the newest and most esthetic materials. 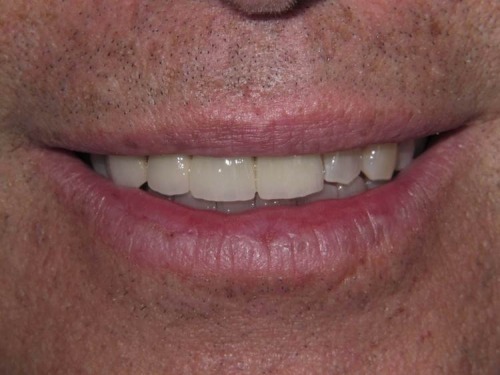 Pleaseto ask us how Dr Spiger can make your older work look great. 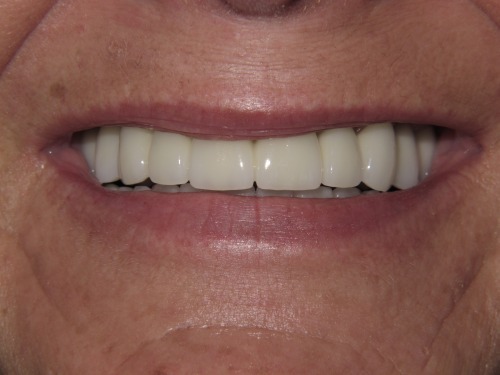 Crowns are also used as over implants and in Bridges to replace missing teeth. 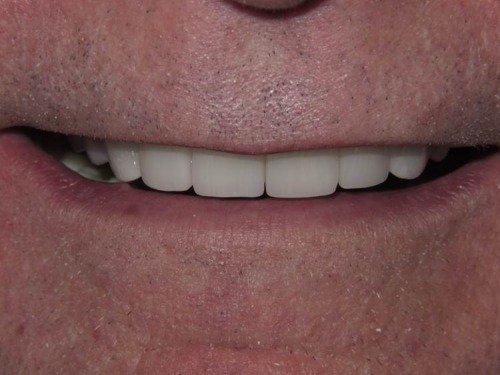 Upper crown placement, lower veneer placement. 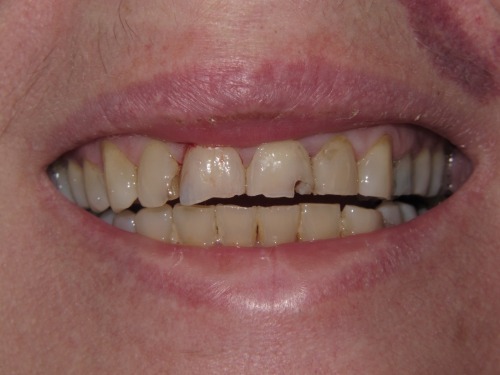 Before, old filling with broken tooth. 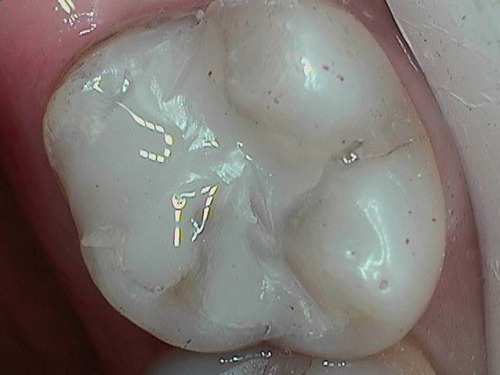 Crown placed to restore broken tooth. It is a great investment in your long-term health and is a lasting solution that has helped many. 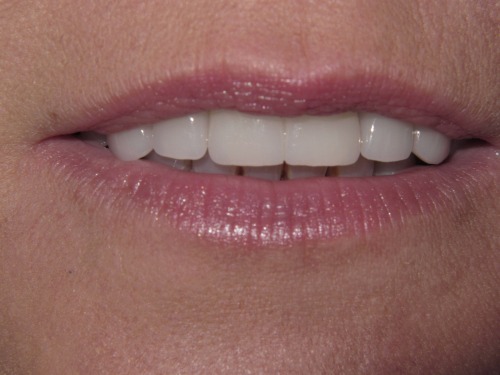 Every mouth is different and requires an individualized approach when it comes to mouth rehabilitation. 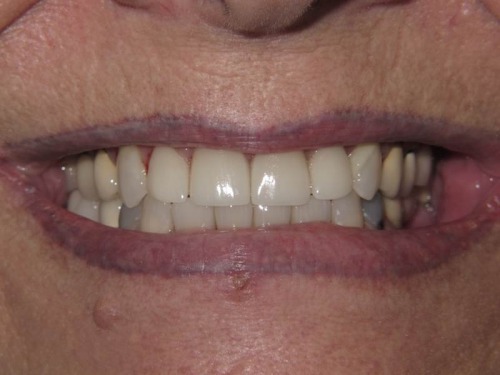 Our specialists are happy to walk through a consultation with you if you are considering this level of treatment in a comfortable, and judgment free space. Contact our office today and we will happily assist you. 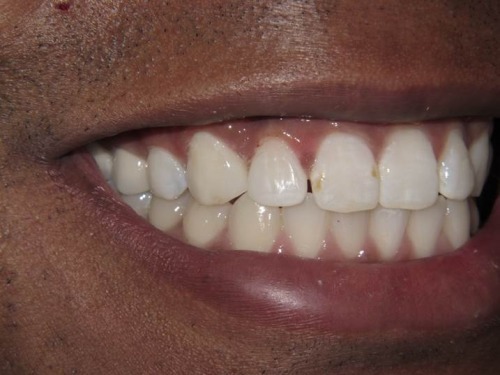 As technology advances, we are able to treat teeth with better care, materials and improved accuracy. 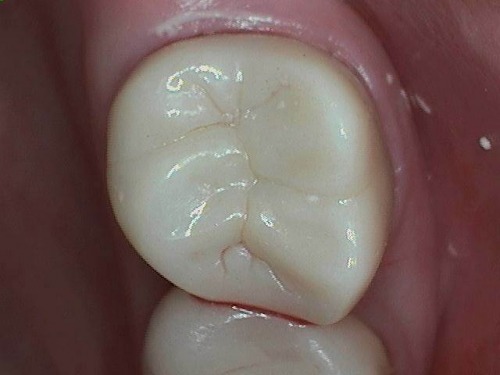 Cavities are treated with tooth-colored composite. 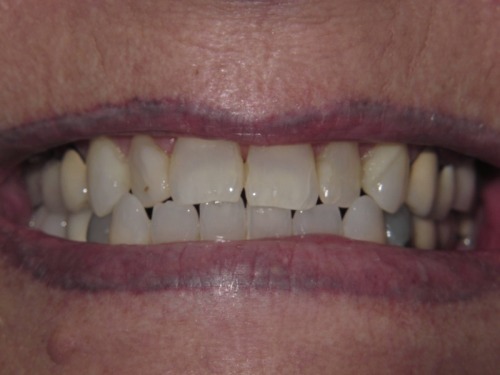 Bonding is another option for those looking to improve the appearance of their teeth and can be used to cover spots or chips. 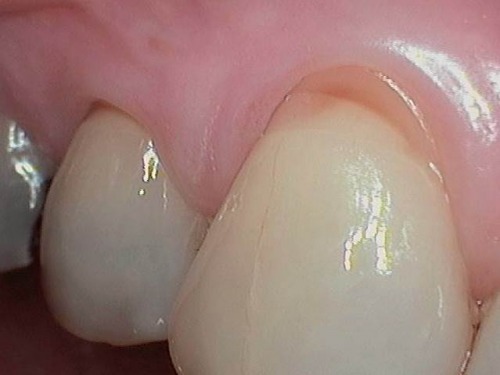 Composite fillings are made of resin and are ideal for small to mid-sized cavity fillings. 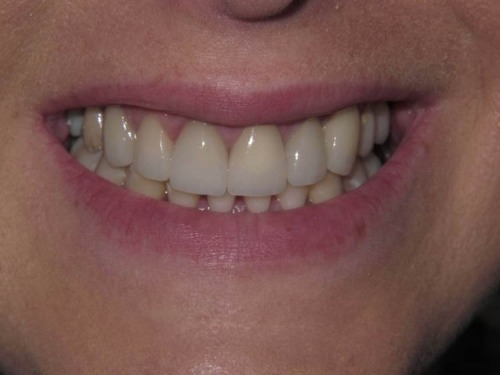 Patients usually favor them because they match the color of your teeth and are less noticeable, but talk to Dr. Spiger about what may be best in your case. 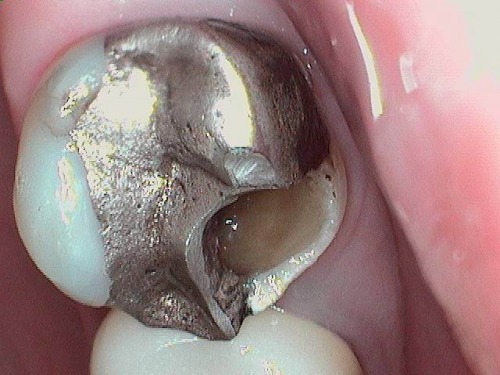 Read our care procedures information on fillings. 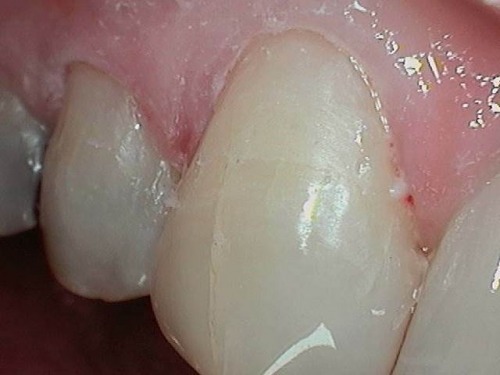 Dental bonding is the same type of resin used in composite fillings and can be used to replace a decaying area of a tooth, chipped tooth, close gaps between teeth, change their shape or protect an exposed root. 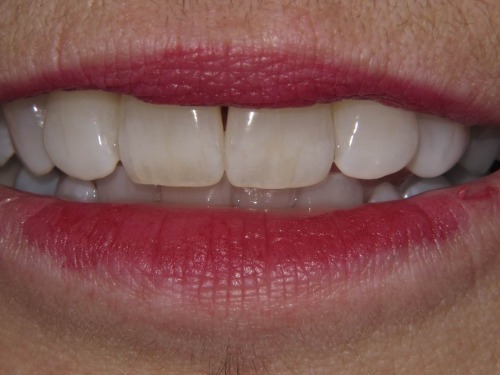 The doctor will carefully match a bonding shade to your tooth color for the most cosmetically pleasing result. After filling applied to close space. 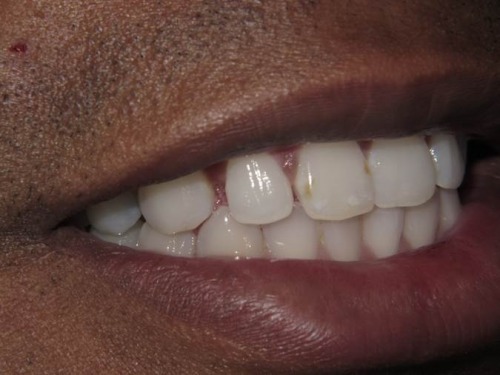 Great Divide Dental offers teeth whitening services in Helena, MT. 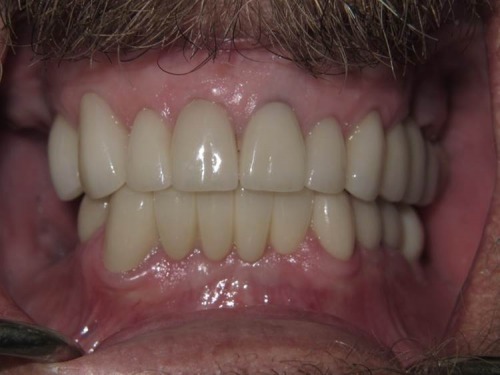 Our method consists of custom fabricated trays with visible results within two weeks. Whitening is proven to be a safe method to improve your smile. 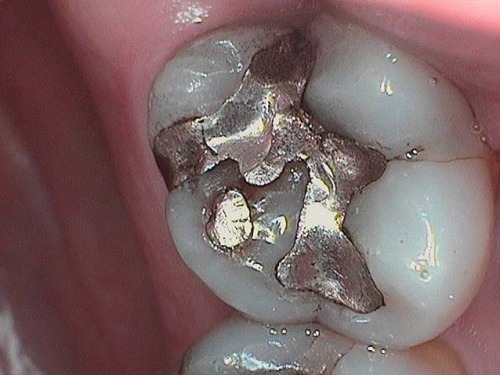 Teeth loose their luster over time due to a multitude of reasons. Food and drinks with strong pigment will attach itself to your tooth enamel — coffee and wine and the biggest culprits. 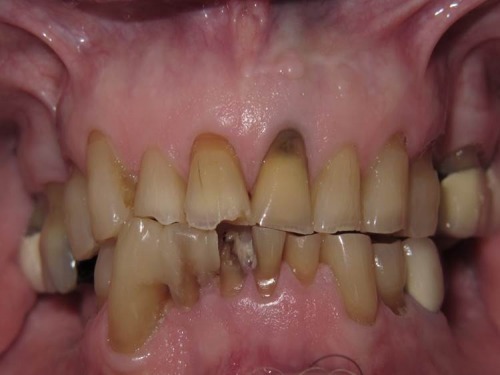 Tar and nicotine from smoking or chewing tobacco is another factor of discoloration, as well as certain medications or tooth trauma from an injury. 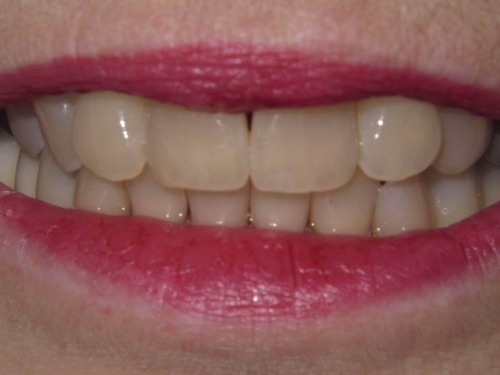 Talk to Dr. Spiger about whitening your teeth if you feel it would improve your confidence and appearance! 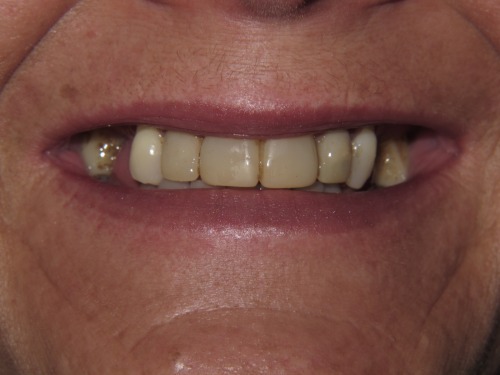 We are experienced in the practice and have found that many patients are pleased with the results. Take a look at our care and procedures information to learn more about our process and how to care for your teeth after getting them whitened.